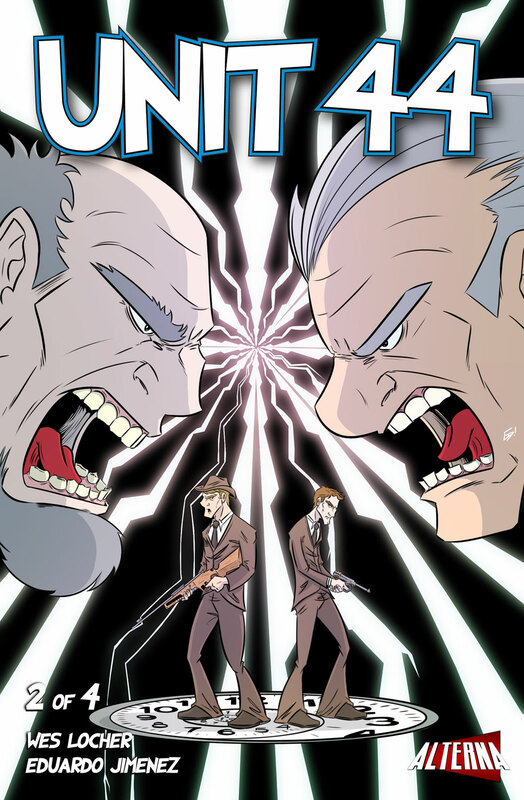 Unit 44 #2 dropped today, and you can check out a preview after the jump. 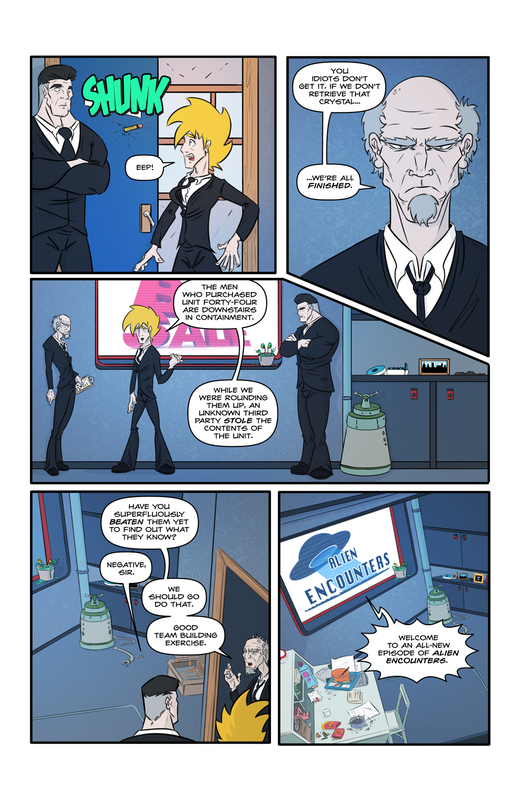 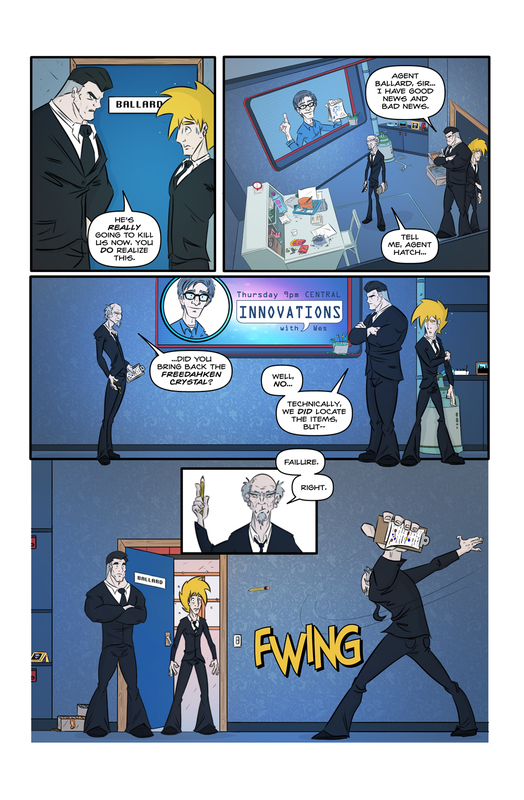 The second issue of Unit 44 from Wes Locher, Eduardo Jimenez, and Alterna Comics hits ComiXology today, you can find it here. 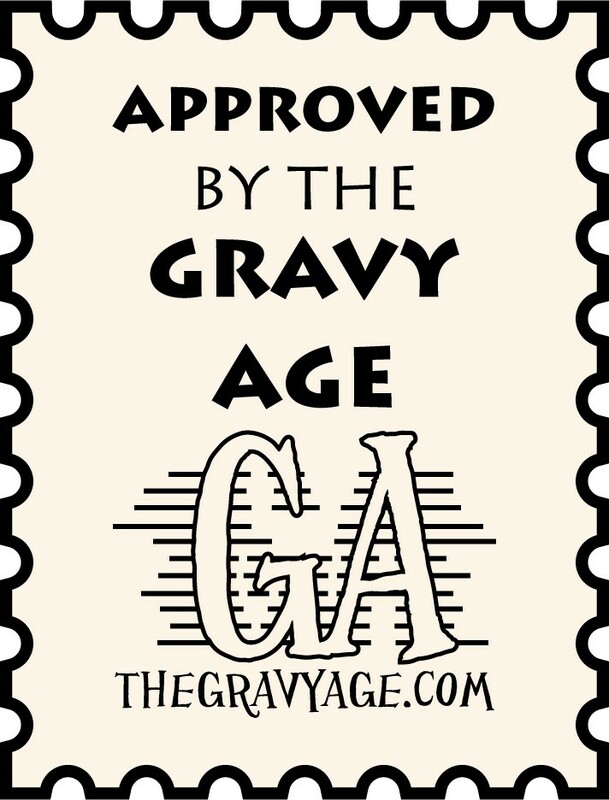 It’s a fun, lighthearted book, check it out! 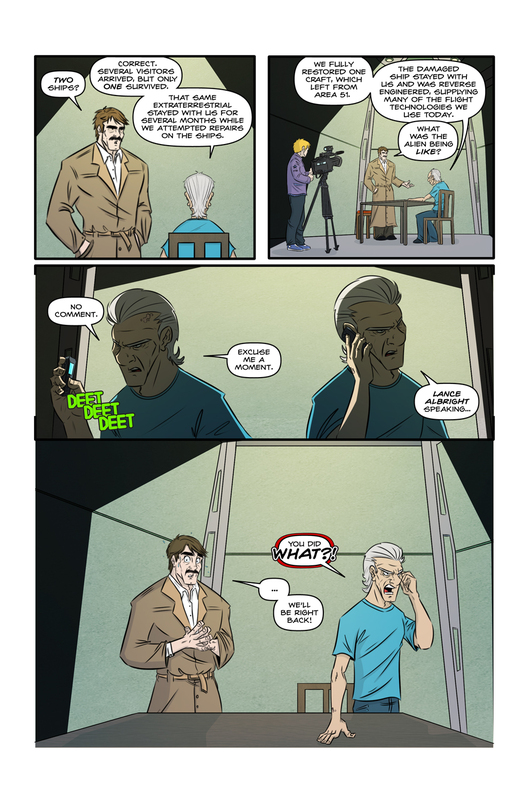 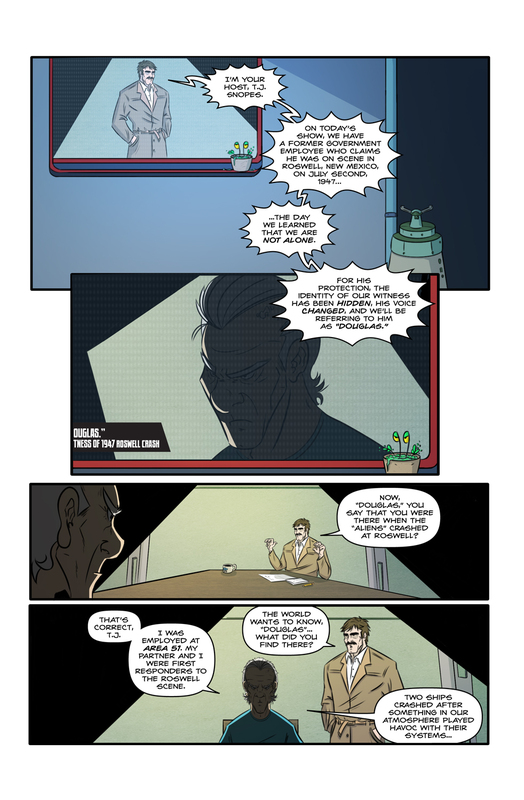 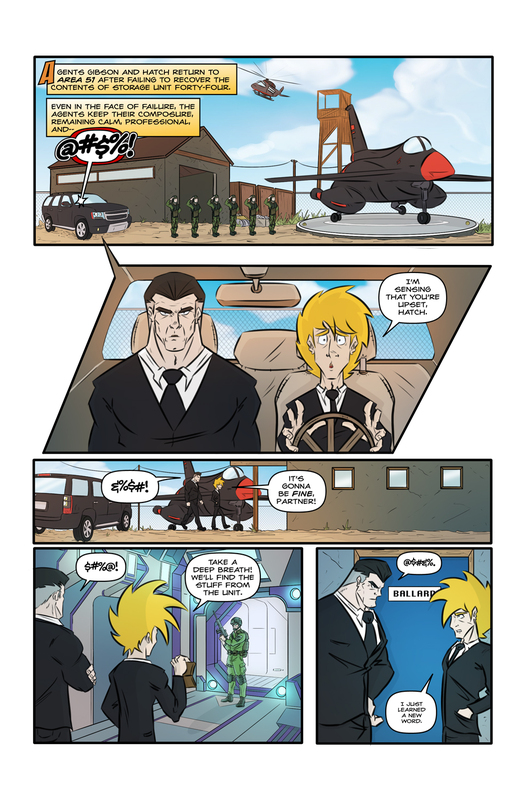 Thanks to Wes Locher for the preview pages, he’s a good guy and it’s a fun stuff, enjoy!